She says she is weighing her options and is considering taking legal action against the mental health hospital. 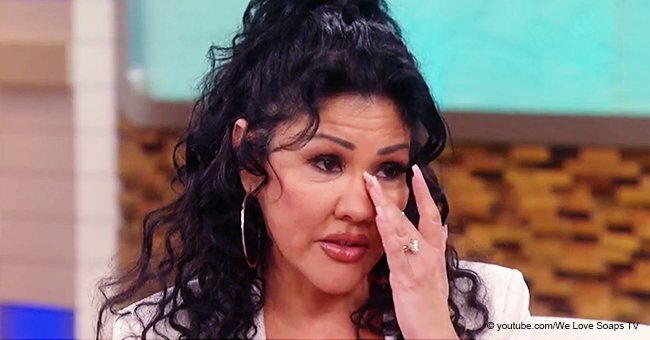 Mia St. John believes that the mental facility that handled her late ex-husband’s treatment did not perform its duties accordingly and as a result, she is blaming them for being partly responsible for his demise. 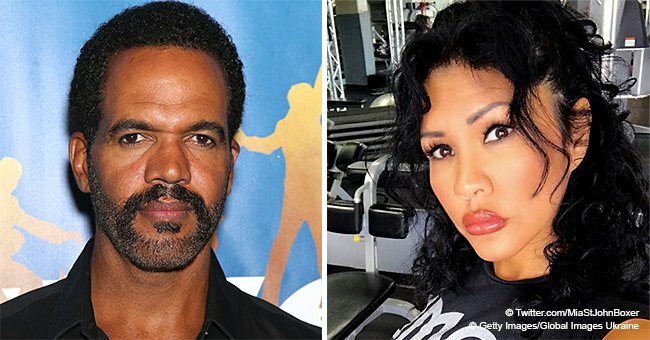 Kristoff St. John slipped into a poor state of mental health before his death on February 3, 2019. The actor suffered from depression and self-medicated with alcohol. His ex-wife got involved, and together with Kristoff’s co-stars from "The Young and the Restless," they convinced him to get help. The boxer spoke to the Blast and gave details about her ex-husband's last days. She revealed that he was battling a deep level of depression and would often threaten suicide. He was convinced to seek medical help and rehabilitation. When they arrived at the hospital, the family specifically asked that he should be placed on a "5250" hold which allows a mental health disorder patient to be held involuntarily for 14 days. He eventually transferred to Las Encinas Mental Health Facility, which is famous for celebrity rehabilitation. Mia further revealed that she kept company with him a few times but was shocked when she called after a few days and discovered that he was released. The family was understandably upset that the medical institution let him go as they felt that he would be kept on a 14-day hold. Kristoff went missing in action after his release, adding to his family’s fears. He would later call Mia over the phone, opening up to her about their son, Julian knocking on his door and asking him for a walk. The ex-couple had a son, Julian who died in 2014 after committing suicide in a mental home. She explained that Kristoff was deeply hurt by their son’s death by slipping into a very dark place during the anniversary of his death. eThe boxer is now also considering taking legal action on the mental facility that handled her ex-husband’s case, saying he would still be alive if they had taken proper care of him. People keep coming out with tributes since the death of Kristoff St. John became known. His friend and co-star of "The Young and The Restless," Shemar Moore paid a glowing tribute to the late star on his Instagram page. Moore wrote that his late friend was a "brother and friend" who showed him the true meaning of love, and for which he would forever be grateful.